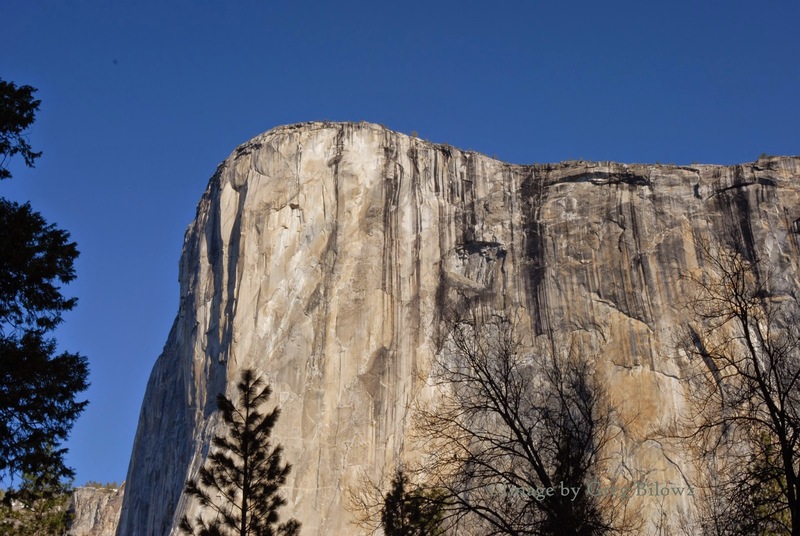 The big news yesterday in the world of vistas - two climbers made history at Yosemite National Park. It’s all over the news but what inspires these two men to conquer a feat so difficult? As Kevin Jorgeson, one of the climbers stated in the midst of this endurance test, "Momentum is a powerful force. When it's on your side, everything feels a bit easier. When it's not on your side, it feels like wading through mud," he wrote of his week-long attempt to get past the particularly difficult section. "It took everything in my power to stay positive and resolved that I would succeed. Now that momentum has returned to my side, I'm staying just as focused and resolved because a lot of hard climbing remains." 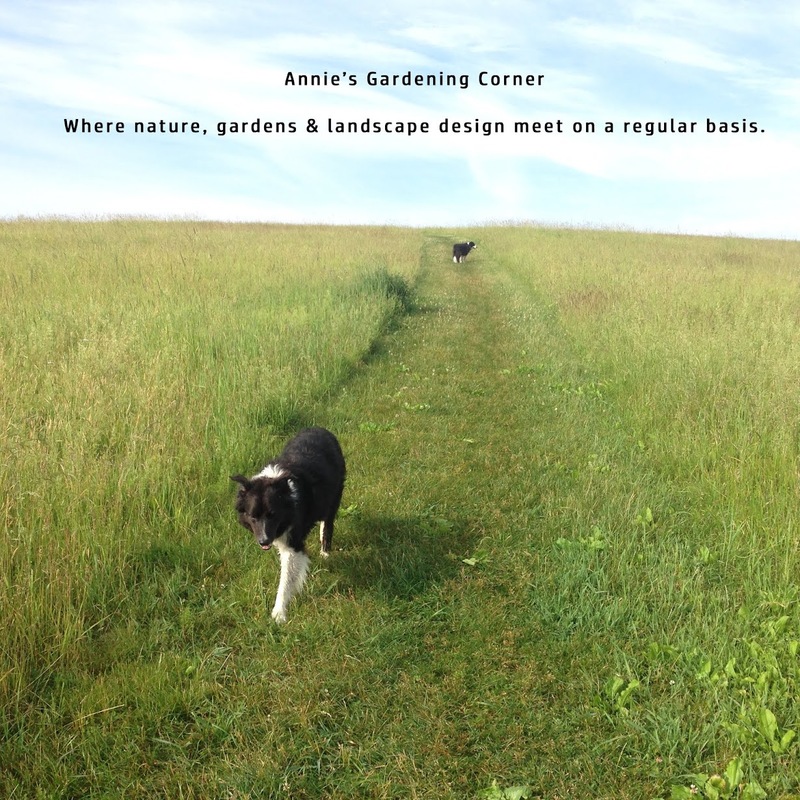 Of course there is a tie-in with the world of landscape architecture and design. The tie-in: what defines the beauty of a vista? 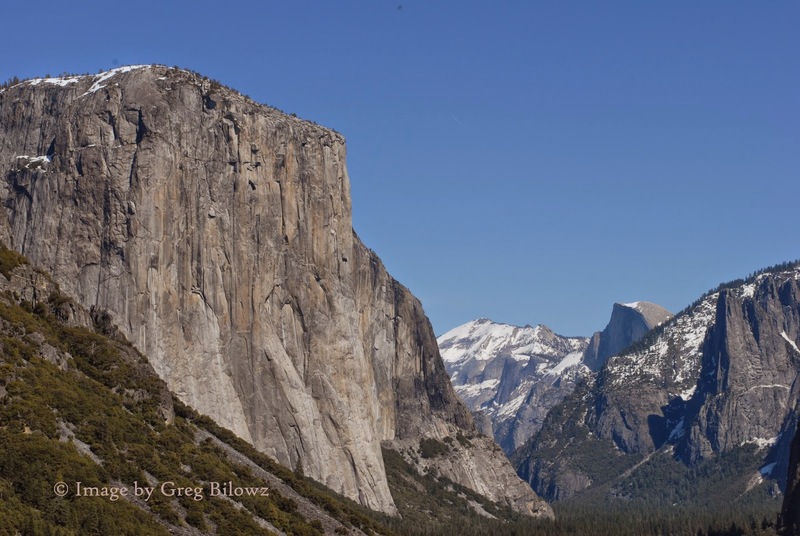 Compare the natural wonder of Yosemite to your own landscape and outdoor living spaces. Though few vistas can be as captivating as El Capitan, to design, create, or enhance our outdoor vistas or viewpoints is the difference between humdrum spaces to simply amazing. 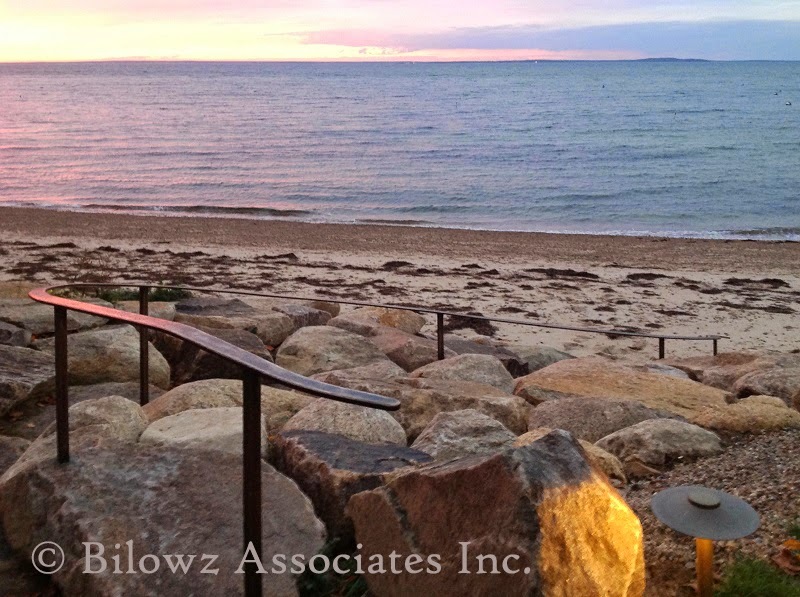 Stay positive and plan your outdoor vistas for spring. And when it comes to wading through the mud, many might relate to this sentiment, specifically during the winter months. It can take an extra push out of the comfort zone to think and plan ahead for spring. Let this amazing story of two men inspire you. If you’re lacking momentum during the dormant season, stay positive, get past the mud and plan your outdoor spaces come spring. Discover the vistas that exist within your own landscape. And if you’ve never visited Yosemite, it’s a must for those that love the great outdoors. You won’t be disappointed. Yosemite is a must see, bucket list place to be.